On Sunday the 17th of August, The Lost City Mountain Bike Event takes place as part of the 8th annual Sun City Cycling weekend. This event is an official Premier Seeding event for the 2014 Cape Argus Pick n Pay cycle tour. 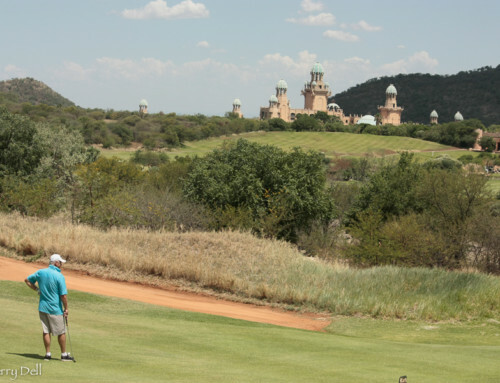 An added thrill for this year’s event is that riders will be riding right through the heart of Letsating Game Reserve for the first time, rather than just hugging the fence next to the Sun City Lake as in previous years. 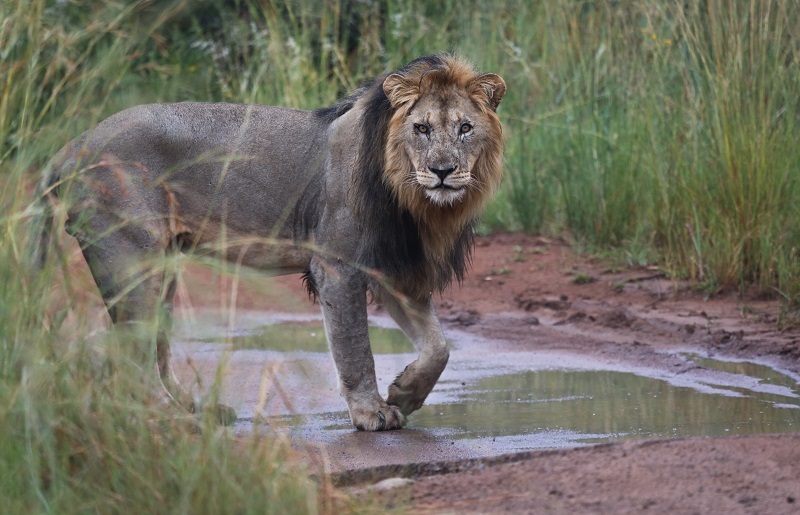 There will be great oppportunities to spot elephants and rhino along this section of the route. 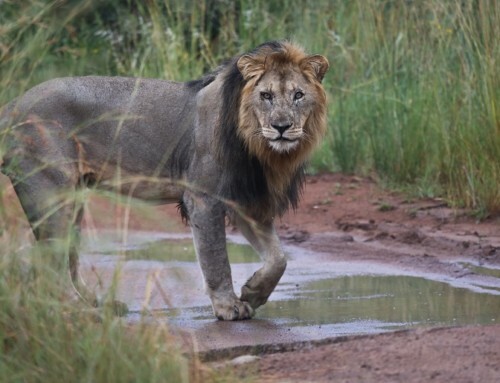 But if you really want to make the most out of your weekend and out of the area’s stunning wildlife and landscapes, why not spend a night at neighbouring Pilanesberg National Park on the Friday or Saturday and put your feet up and enjoy some great game drives to wet the appetite and save up your energy for Sunday’s big ride. 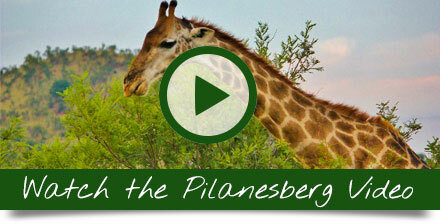 To book accommodation in Pilanesberg, click here. 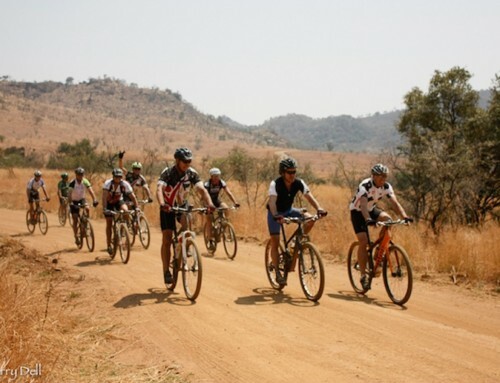 To find out more about the Lost City Mountain Bike Event, visit the official event website here. Marieta Sadler Kriel liked this on Facebook. Heinrich Neumeyer liked this on Facebook. Stephen J Lee Sun liked this on Facebook.